Get Your KICS en Route to Industrial Protection. We’ve launched our KICS (Kaspersky Industrial CyberSecurity), the special cyber-inoculation against cyber-disease, which protect factories, power plants, hospitals, airports, hotels, warehouses, your favorite deli, and thousands of other types of enterprises that use industrial control systems (ICS). Or, put another way, since it’s rare for an enterprise today to manage without such systems, we’ve just launched a cyber-solution for millions of large, medium and small production and service businesses all around the world! 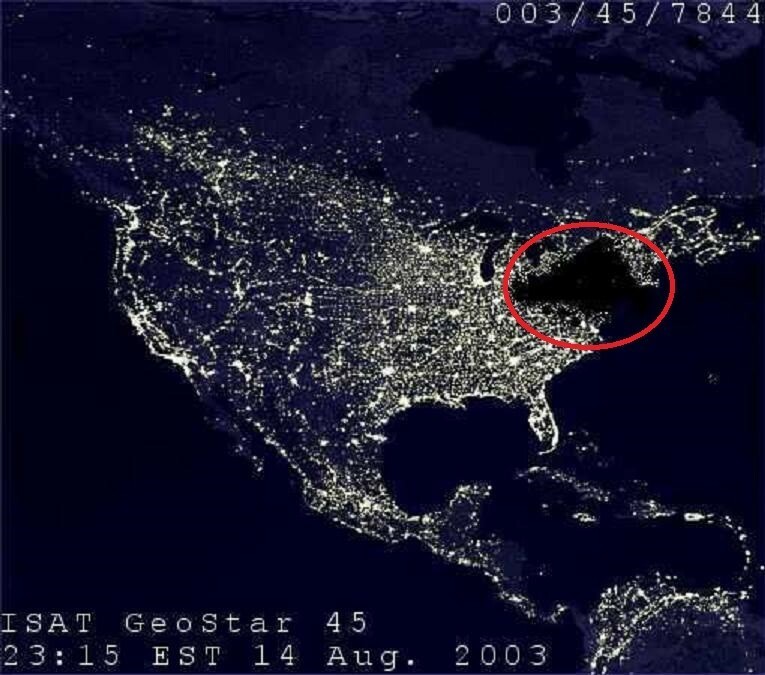 Because of certain power grid glitches, 50 million North Americans went without electricity – some for several hours, others for several days. Many reasons were put forward as to the reasons behind this man-made catastrophe, including unkempt trees, a bolt of lightning, malicious squirrels, and… a side-effect from a cyberattack using the Slammer (Blaster) computer worm. 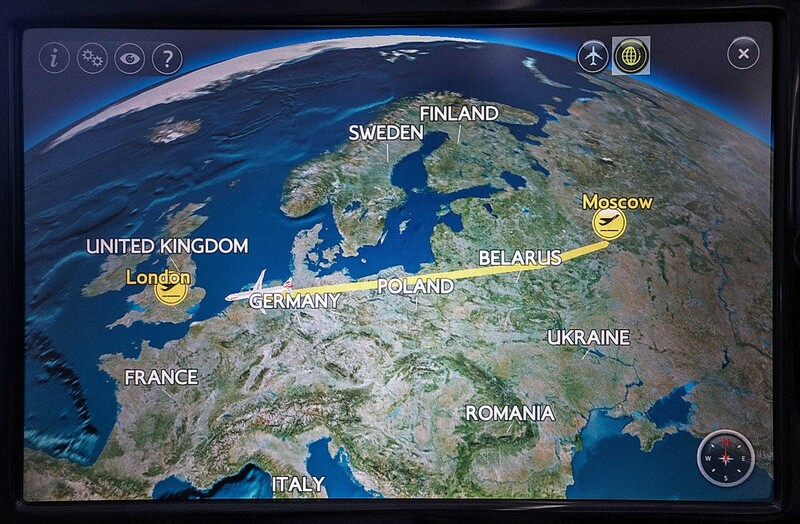 Another week, another avia-triangle; this time: Moscow – London – Jerusalem – Moscow. As per – as per: conference, speech, meetings with partners and customers. 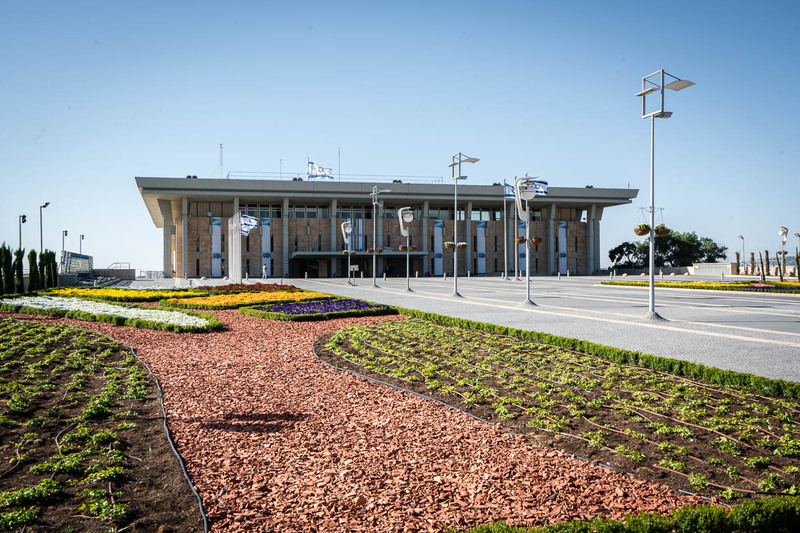 It was all work, work, work… but for one smidgen of tourism: a visit to the Knesset. Alas, we didn’t catch any live action of an actual session while here as we were in town on a non-working day. In fact we didn’t even get to see inside the Plenum Hall, as everyone was preparing for the upcoming Passover festival. Practically everything was closed for cleaning and polishing so that everything was sparkling for the important Jewish commemoration. Even the bar in the hotel closed at 9pm! LHR – TLV on BA: Not OK.
I’d just dropped off when I was abruptly awoken by the pilot. He was announcing that due to a technical issue we weren’t able to take off. Boo! Still, better safe than sorry. So we taxied back to our departure gate and all had to pile off and back into the airport until they sorted the problem. We were sat there for two hours while they pulled out the defective part from the aircraft and replaced it with a new one. At least they had the spare part to hand, I thought. We piled back onto the Boeing, ushered by the somewhat curt ‘British‘ BA flight attendants with strange accents. Onward we march on our Thames-side hike. The other day you got the first leg of this day’s walk (taking in a cable car ride + Greenwich and arriving at the Cutty Sark); here’s the second leg. Back Along the Thames to Greenwich. I’ve been all week in London on business: two conference speeches; interviews, business lunches – all as per the norm. Also as per the norm – a little sightseeing fitted in for good measure. Just the other day I was real lucky that all the work for the day was to be completed before lunch, leaving the rest of the day for recreation. So that morning I donned the trusty ‘smart’ jeans, put my sneakers in my bag for changing into from my office shoes, and out we headed after the obligatory Full English :). From the exhibition hall it’s just five minutes’ walk to the Emirates Air Line cable car link that crosses the Thames – the one A.B. and I saw but didn’t have time for just the other week. So glad we had time this week as a short ride on it is just awesome. Highly recommended – if the sun’s out, like it was for us. I was reminded of that paragraph earlier today. I was on an airplane yet again and looking out of the left-side window down at the passing paysages below. ‘Oh no, not again? !’ I thought as I glanced at the map on the screen in front of me showing the plane’s trajectory: passing over Amsterdam on my way from Moscow over to London. Just the other day I flew the exact same route, only the other way round! 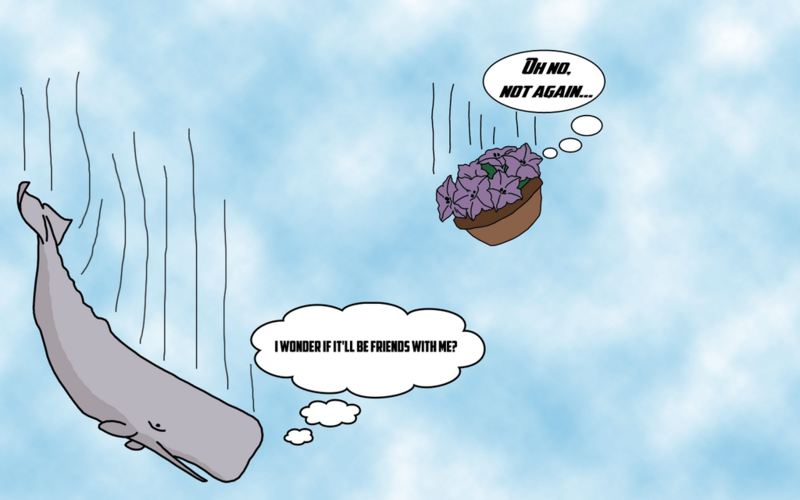 “Hmmm, a bit like the petunia, only the other way round,” I thought. I’m not sure if that’s self-criticism or an overestimation; physicists and botanists have different views on this topic, so I won’t comment. I’ll just say that coming in to land at Heathrow was just as it should be: with London fully in view through the window! A Vague Hague; but That Beach! From Utrecht we headed back west, this time in a car, over to The Hague. It was time to be tried – not in court – but by detailed speeches: my own, the first at the International ISCC One Conference Protecting Bits and Atoms, but more about that in a bit. On the eve of the conference I got in a bit of one of my favorite pastimes – strolling around the place I’m visiting on business – which this time was the seat of the Dutch government and parliament (not to be confused with the Dutch capital – Amsterdam). So, what can I say? Overall impression, in one word: dull; in three words: a little boring. Though a coastal city with a wonderful beach (see below), it was just a little too quiet for comfort. But then again, it’s low season. Folks were few and far between both in town and along the coast. 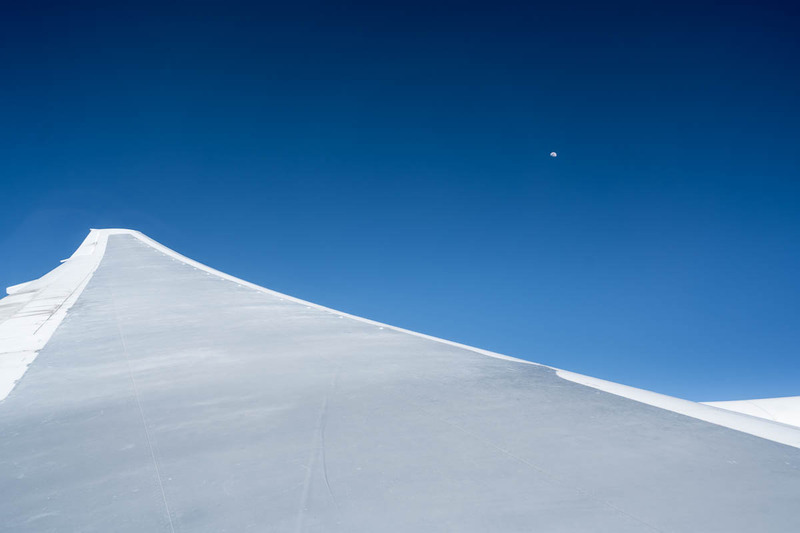 “Like at midnight in Norway north of the polar circle: the sun’s shining but there’s no one around,” my travel companion A.B. articulated. “Indeed, A.B. Or just like at midnight in Iceland,” I corroborated. One thing I will say in the Hague’s favor: its beach is just awesome! The City Where the Bicycle Reigns Supreme. In London we hopped onto a plane and off we flew across the North Sea – to Amsterdam. Not that we had long in ‘Dam, for we were whisked straight off to, first, Utrecht, then the country’s political center, The Hague, for a spot of business. In this post: Utrecht – the city of the bicycle. Bikes are everywhere here. No really everywhere – the place is overrun with them. And if you’re on foot you’ve got to watch it: a moment’s absentmindedness and before you know it there’s a bicycle bell trilling behind you hinting that you… kindly move out of the way (polite, the Dutch:). I think they should introduce caps with wing-mirrors fitted, which should be mandatory for all newcomers to the city, i.e., for all those not born here and so without the required special sixth sense for detecting incoming two-wheeled hazards. Today folks, there’ll be few words. That’s the thing about the UK’s capital: there’s always so much to see and snap. I was there at the weekend with my travel companion A.B. 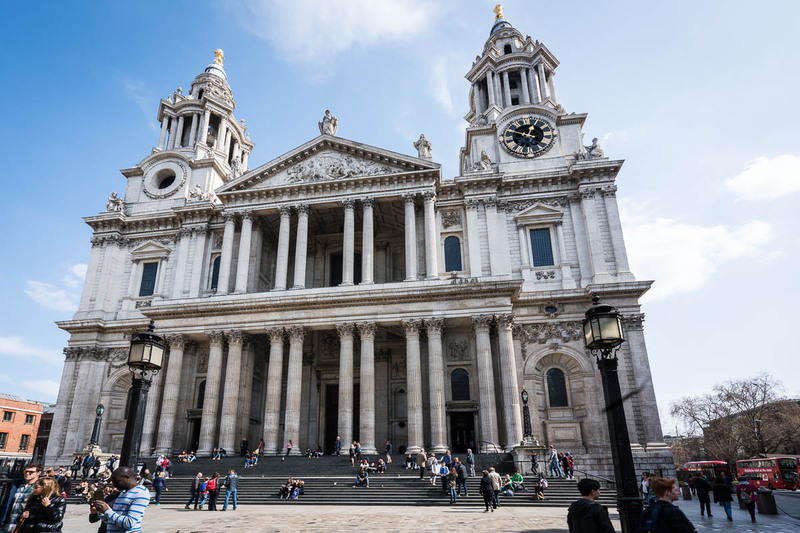 – also a Londonophile – and we ran a veritable photographic half-marathon along stretches of the banks of the Thames I hadn’t checked out before, taking in all the nooks and crannies along the way. Taking photos and videos is forbidden inside the cathedral, but the views from the top and also all around it are simply stunning – desktop-wallpaper-able. Cheese & Pivo – in Tel Avivo. 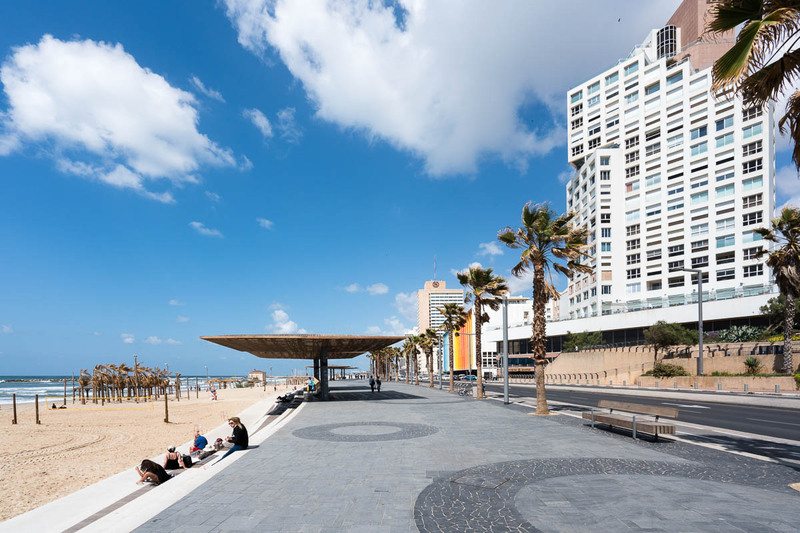 All business done down in Israel; now for some R&R: a leisurely springtime stroll around a sunny Tel Aviv.